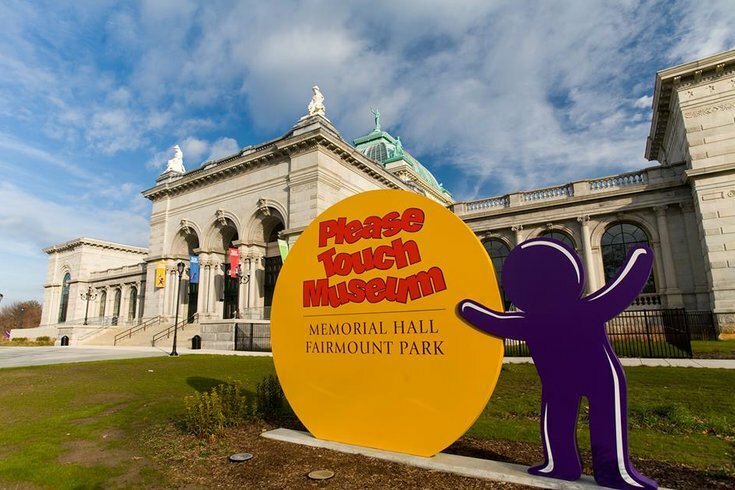 Philadelphia's Please Touch Museum is close to achieving its fundraising goal that could help it emerge from bankruptcy, reports say. The beloved children’s museum in West Philly has received $5.73 million in pledges, according to Philly.com, putting it a few thousand dollars from raising the money needed to remain operational. After filing Chapter 11 bankruptcy last fall in an attempt to settle a $60-million debt, the Please Touch Museum and its bondholders agreed on much lower payoff -- $8.75 million. Subtract the $2.5 million Please Touch immediately paid to bondholders, and that left the museum with a fundraising goal of $5.75 million. Several large donations have helped move the iconic 40-year-old museum toward its goal. In September, the Please Touch Museum received anonymous donations of $1 million and $250,000. In November, another anonymous donor contributed $3.25 million. Museum officials announced that donation while simultaneously naming Trish Wellenbach as the new CEO. The city of Philadelphia also has helped, giving the Please Touch Museum a grant of $550,000 toward its general operating expenses. Philadelphia officials also reduced parking taxes the museum owes, trimming its bill from $638,477 to $538,022. Read the entire Philly.com report here.